Manchester United’s January transfer window has been a relatively quiet one. Ole Gunnar Solskjaer hasn’t dealt anyone in or out, and I don’t expect that to change. 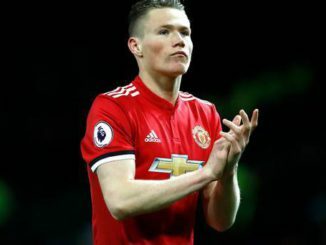 However, there has been some contractual news, with Scott McTominay penning a new Red Devils deal that’ll keep him at the club until at least 2023. United also have the option to extend it by a further year if they so choose. The club broke the news via their Twitter feed earlier today, accompanied by a photo of McTominay looking pleased after putting pen to paper. ✍️ We are delighted to announce Scott McTominay has extended his contract with #MUFC until June 2023, with the option to sign for a further year. 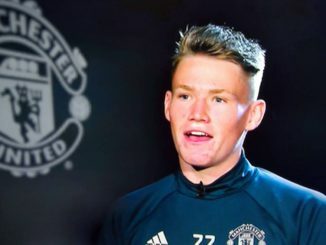 McTominay, now 22, was given his chance by former manager Jose Mourinho. Since then, he’s been in and around the squad and he has played his part. Personally, though, I’m not convinced he’s good enough to see out that contract at United. 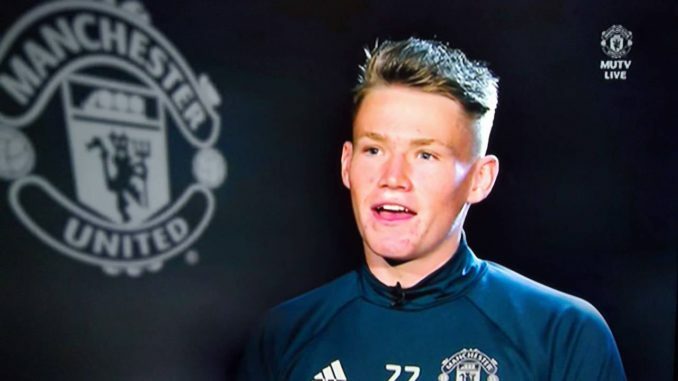 At best, McTominay is a squad player, and eventually, he’ll be shipped elsewhere. To me, this feels like United trying to get ahead of the game from a business standpoint, trying to ensure that they don’t lose McTominay in a cut-price deal. I’d still like to see him loaned out this season so he can play regularly and then re-assess the situation over the summer.